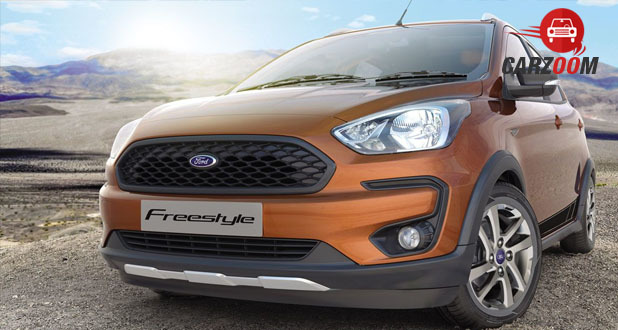 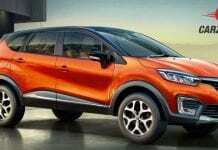 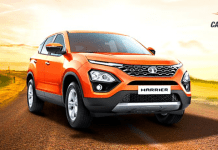 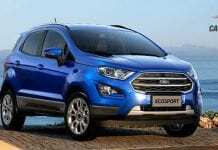 Ford’s latest Freestyle has been launched which the company calls India’s first Compact Utility Vehicle (CUV). 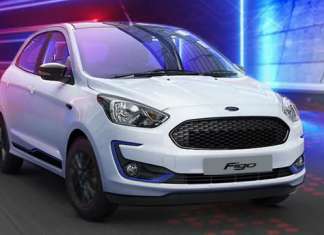 This American multinational automaker based its new car on the company’s popular Figo hatchback. 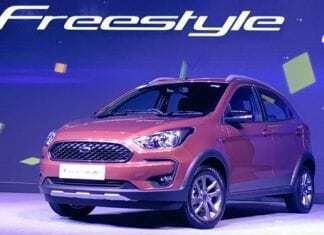 The Freestyle is available in four variants that are Ambiente, Trend, Titanium and Titanium+ in both petrol and diesel options.